Just trying to make sense to the “magical” process of putting together x tracks and calling it an Album. Bare with me. So see this more like a sketch pad of ideas more than a well worked out method. For I am a very curious human being and I like to share what I have learned so far. I have noticed a few things recently. 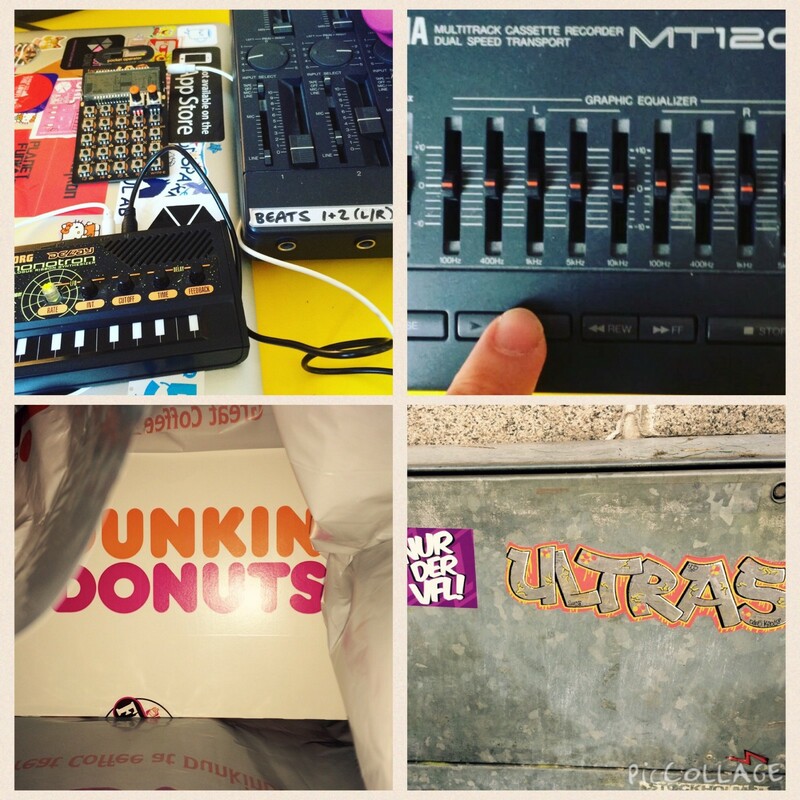 Whenever I get into some kind of musically creative craze I tend to post more about it on my Instagram account. It’s almost a bit like I’m trying to tell the world something before I myself has understood it. But before this I rest. 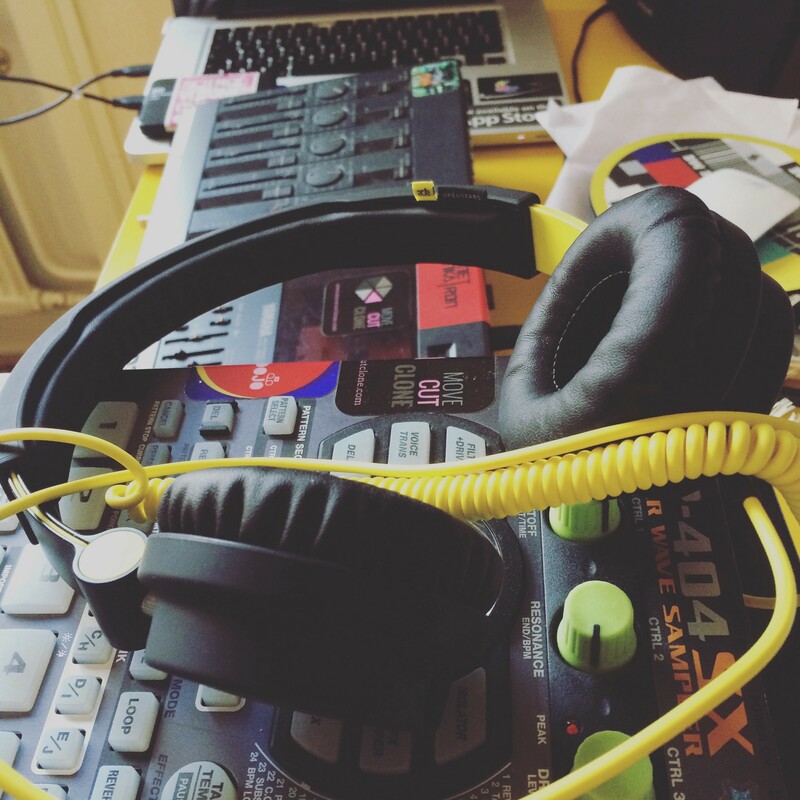 I don’t do music for 10–12 weeks sometimes even more. I need to clear my internal system from whatever is lying around from last time/last album/EP. Yes I question myself. Pressure trying to please other people I guess. “Is anyone going to like my release?”. Of course all of that is very unproductive. In the end I make music for myself. Later I get very happy when someone likes it but it’s never the motivator. iTunes playlist and now with iCloud sync — awesome! That way I can throw in older tracks, newer tracks and future tracks and see how they all fit together (or not). And now with iCloud sync, it’s even easier for me to listen to the tracks from anywhere (phone, work computer, home computer). And this is important because one of the main activities is listening to the music. I spend hours and hours just listening. If I like what I hear then a big part of the job choosing tracks gets done automatically. 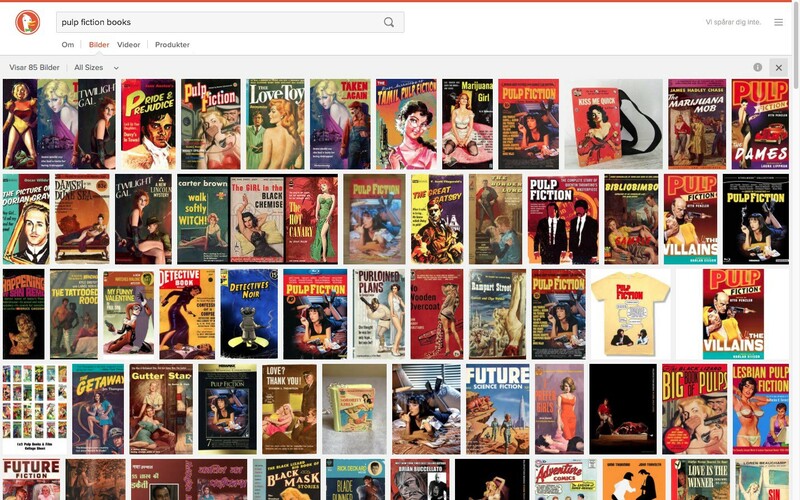 Apparently I have a thing for pulp — just look at all those amazing covers! I ask myself more questions. “What is this company of songs all about anyway?”. “What do they have in common?”. “What do they tell me?”. “What do they dream about?”. “When in tempus are we?”. As a visual designer I’m already used to creating visual mood boards, thinking of themes, grander pictures. Continuum. For me to create an album theme I need something else. I love music. I love art, movies, cartoons, video games, toys. I consume a lot of contemporary culture. All the time. But for something to truly inspire a spark in me it has to connect on a much deeper level. A current subject in both my music and my art (collages, animation etc) is nostalgia. I dwell upon it. Maybe it’s because some truly dramatic things happened to me at an very early age. It’s like I’m trying to make sense of the past dissecting small parts of it. Or maybe because it’s easier to look back than looking forward? It can be really cheap yard sale vinyl, old cassette recordings, vintage video games, toys that make interesting sounds. Youtube is also a really great place of all things weird and wonderful and I find myself there quite often. Since I got my hands on the amazing portable sampler Roland SP404SX my workflow has changed a bit. I’m constraining myself much more than before. More hands on production, everything is done live with resampling, applying non editable effects, compression on the fly and other techniques. 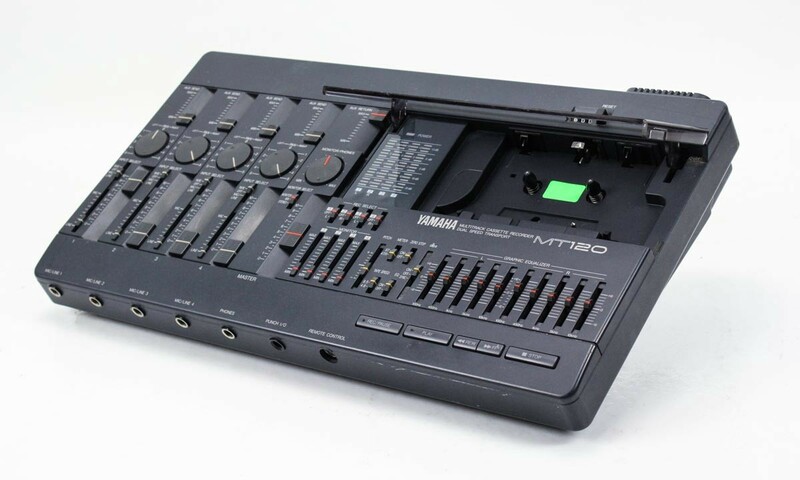 Sometimes I also use the amazing multitrack cassette recorder Yamaha MT120. The sound I get out is incredible and I just have 4 channels to work with. More than enough it turns out. Usually 2 channels are from the SP404 and the rest can be atmospheric synts or added vocal nonsense. Just saying enough is enough? So back to my statement in the beginning. It turns out that I already had lots of tracks just laying there waiting for some kind of coherence. To be put into some kind of higher existence more than just the tiny little “track” label. Here’s what I have managed to gather so far, enjoy. My album “Pulpofision” will be out one way or the other beginning of 2016. Stay tuned. 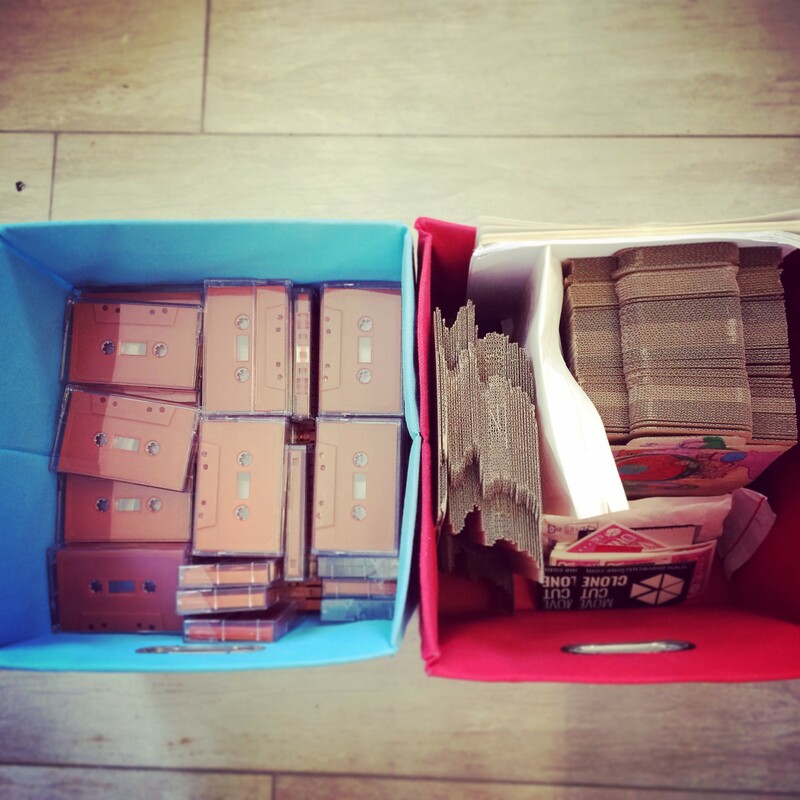 Djablo is Juan Fernando Maguid creating lofi cassette music. Here is his Soundcloud and here is his Twitter. Edit: Since this was written, my album is now out and available as cassette and digital here.